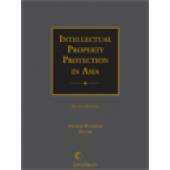 This 2018 Release of Intellectual Property Protection in Asia provides the latest developments within patent, copyright, and trademark laws that affect the following countries: China, Japan, Vietnam and India. 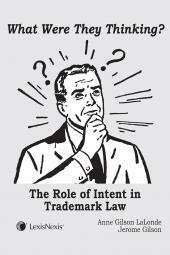 In today's global business environment, knowledge of the intellectual property laws of the Asian countries and the manner in which they are administered is essential. 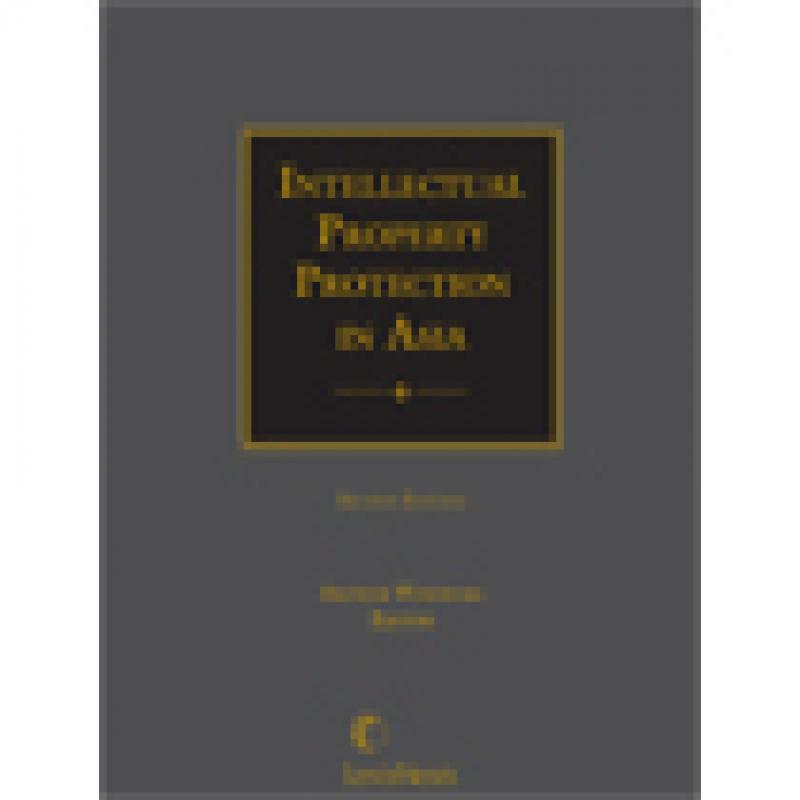 This work will help you determine where, when, and how to establish and exercise rights to intellectual property in eight of the most important Asian countries. • This chapter has been fully revised to include many updates, such as the Anti Unfair Competition Law which took effect on January 1, 2018. • This unit has been thoroughly updated and provides the special provisions concerning time of filing applications prescribed in Article 9. • The Bolar exemption and other important topics are analyzed in this unit. Arthur B. Wineburg is Editor Emeritus of this product, as well as a retired partner from Akin Gump Strauss Hauer & Feld LLP and an independent consultant for IP litigation strategies. He was also a partner in the Washington, DC, law firm of Cushman, Darby & Cushman and the former Director of the Office of Unfair Import Investigations for the U.S. International Trade commission. 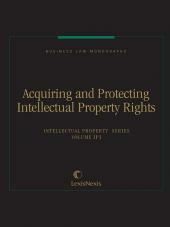 His publications include the topics of international law and intellectual property. He holds a B.A. from Bard College and an M.A. from the University of Minnesota. He received his J.D. from George Washington University School of Law. Catherine Sun is the founder and Managing Director of China IP Limited, a firm based in Hong Kong, China. As an experienced intellectual property (IP) professional, Ms. Sun has been helping overseas companies to formulate and execute their IP strategies related to China, and Chinese companies with their IP roadmaps in expanding to developed markets, for the past twenty years. She was named on the IAM 300 World Leading IP Strategists list for eight consecutive years from 2011 to 2018. Prior to founding her own firm, Ms. Sun served several leadership roles in various leading international firms. Ms. Sun publishes extensively and speaks and teaches Chinese IP at different learning institutions and seminars worldwide.